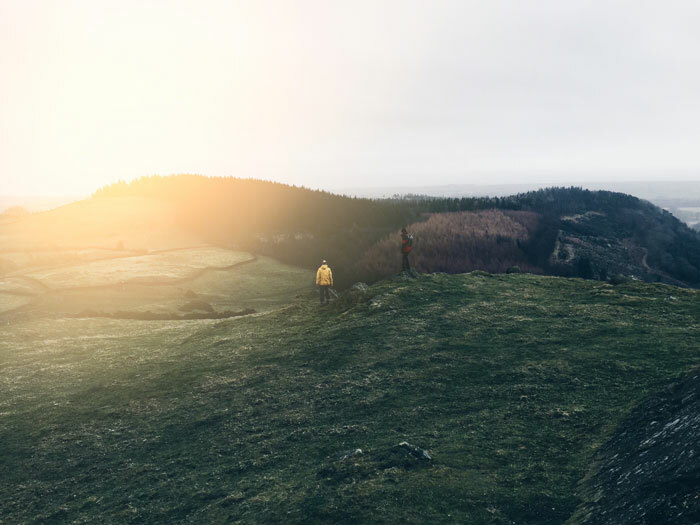 As a lover of the outdoors, you're always on the hunt for the next adventure. This can lead you to some interesting places. You'll also be out in all sorts of weather, too. Of course, that's exactly why you're looking for the best walking gaiters, to help you when you're out and about. The best gaiters for walking and hiking help to protect you against wet grass. They should also help protect your clothing from thorns and scrapes on rocks and bush. ​After all, you're likely to be out in them in sun, wind, rain or snow. Star rating based on views of editor. If you want a pair of walking gaiters to stand the test of time, then the Outdoor Research Crocodile gaiters are the ones for you. These should last for years, if looked after. They are great for wet weather and trudging through long wet grass. They also hold up well against debris and scrapes. The downside? They can get pretty warm and they're fairly heavy in comparison to others on the market. However, this is ideal if you're in cold-weather locations. 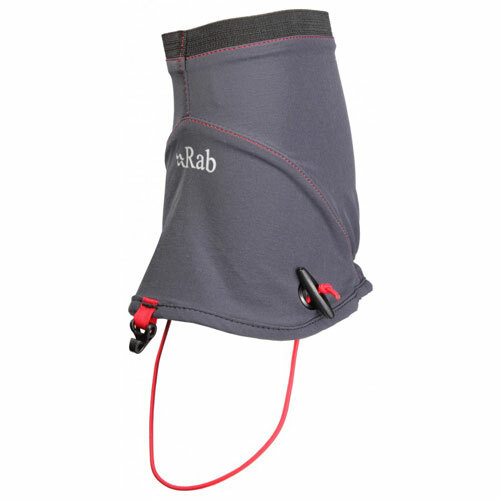 For the cheapest choice, you're best to go for either the RAB Scree gaiters or OR ​Wrapid gaiters. The difference between the two is mainly that the OR ones are more waterproof. 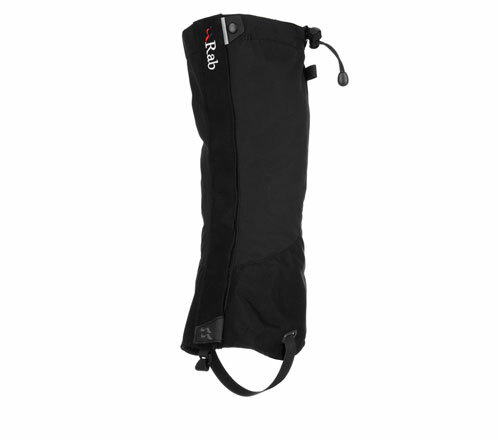 The RAB Scree gaiters are excellent for the warmer summer days. They'll also do you nicely if you want to protect yourself from pebbles and debris. Don't expect them to withstand a downpour, though. 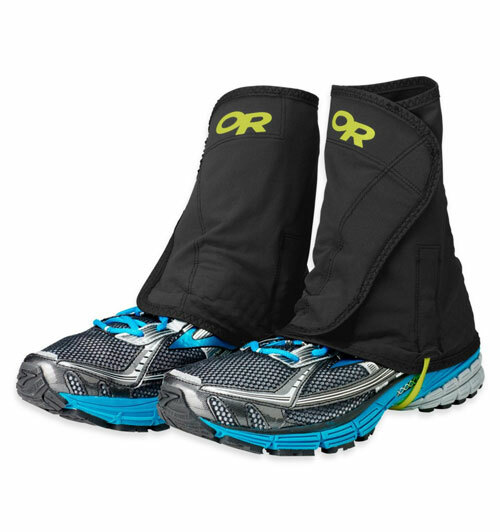 The OR Wrapid gaiters are perfect for somebody looking to buy good quality, yet on a bit of a budget. Maybe you'll only use them a few times a year, or are never in snowy conditions or long​ grass. You should buy the RAB Latok Alpine gaiters ​if you want an all-round good pair of gaiters for a reasonable price. They might not be as robust as OR Crocodile, however that's not to say they aren't good quality. Ankle gaiters will usually be cheaper and as suggest, simply cover the area around your ankle. Many people choose these to go over small boots or trainers. Often, runners will want to buy ankle gaiters to stops dust and grit going in their shoes. 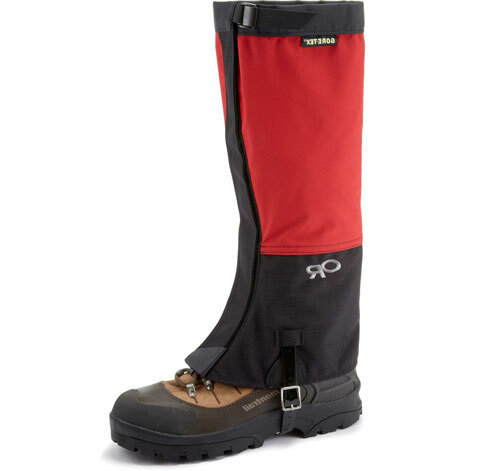 Normally, gaiters will be made from synthetic material, with a waterproof finish. Higher end gaiters will also have a waterproof membrane, to make them fully functional. The fastenings of gaiters will be zippers, velcro or adjustable cords. Velcro is ideal for ease of use, however it can wear away fairly quickly. Zippers are also nice and easy to use, but can sometimes become jammed int the material or begin to fall apart after a lot of use. Adjustable drawstrings are a consistently good choice and will rarely fail you. This also helps to make sure that the ankle is fully sealed off.